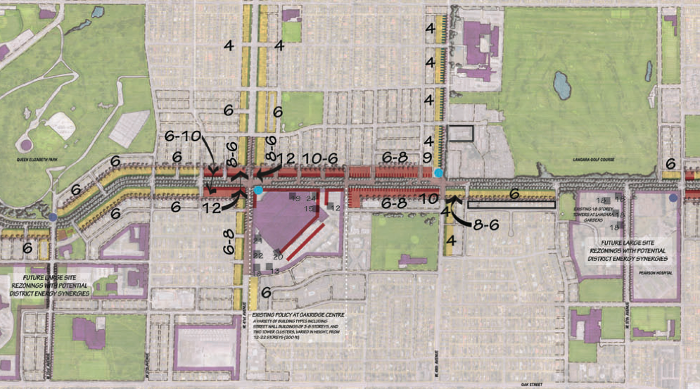 Cambie Corridor Plan was developed and approved May 09, 2011 by the city of Vancouver. It aimed to give the inhabitants of the city of Vancouver a sustainable, livable, convenient and viable to transportation alternatives. The Whole Corridor will play an important part in the livelihood of the residents. 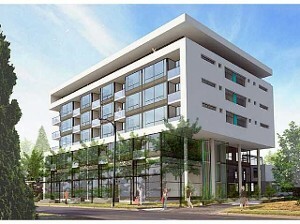 The Plan is a land use policy to guide future developments along Cambie Street of Vancouver, BC. 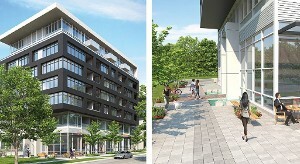 It focused on the opportunities to involved transit in the development and to build and enhance the existing neighborhood along the corridor but still supporting the goal of the city to sustainability, liveability and affordability. 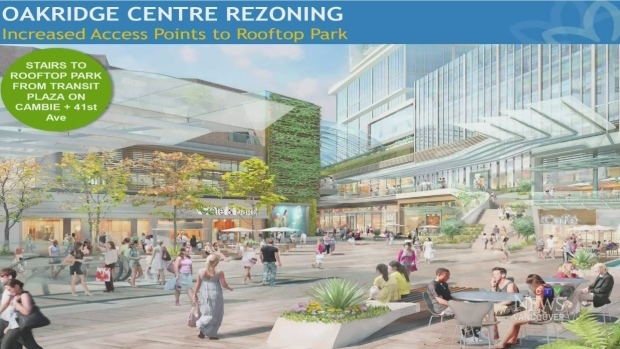 March 14, 2014 - The city of Vancouver announces it's approval to the massive redevelopment of Oakridge Mall, the area will be identified as regional town center. it will create 5000 jobs and $228Million worth of community amenities from senior centers, park space, community center and a roof top parking. Ivanhoe, the owner of Oakridge Center together with Westbank development submitted the proposal since 2007. The plan will have 2900 new family housing units above the mall, there will be 290 social housing units and 290 rental housing units as well. 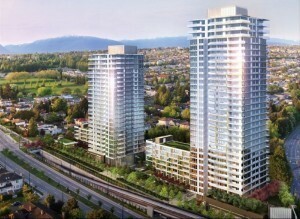 It is estimated around 1.5 Million people will move to Metro Vancouver area by 2040.